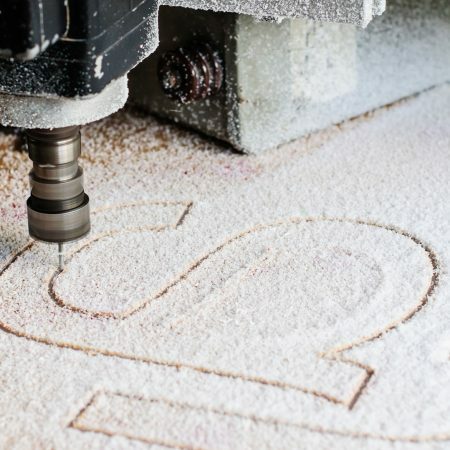 Whether you’re a small business, sole trader or corporate company, we provide a range of high-quality CNC routing services to suit your needs. 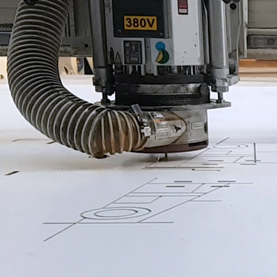 From profiling, routing and cutting, to simple and complex shaping, our expert team can perform these services on a wide range of sheet materials. No job is too big or small for MidlandsCNC. 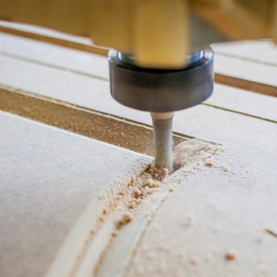 Onsite, we have industry-leading AXYZ routers with multi-heads. This means we can turn larger batch productions around in less time than most of our competitors. 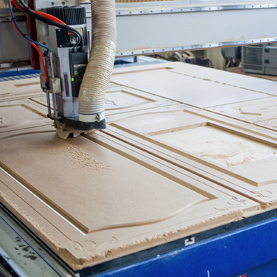 With our CNC routing services, you’ll also have access to our design team, who are always ready to take on new and challenging projects. They can also accept existing files, such as PDF, AI, DWG and DXF, or provide technical drawings.